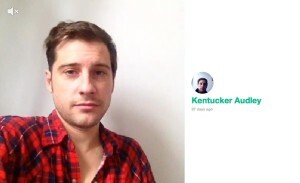 View a curated collection of VINE videos by filmmaker Kentucker Audley. 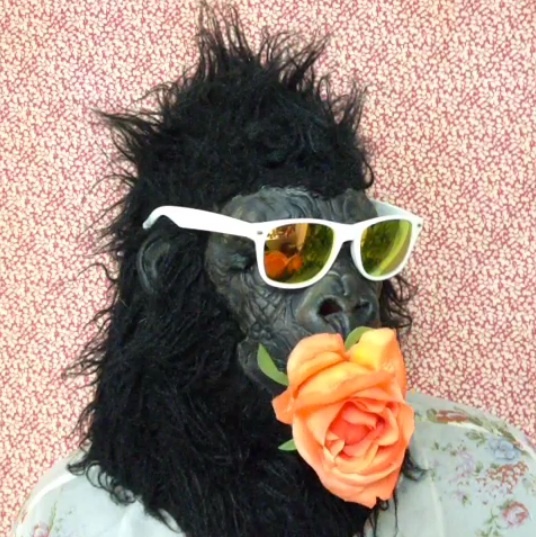 Thanks to EOFF for asking me to curate some of my favorite Vines. Below are 16 vids from 10 accounts which range from hyper-composed to completely off-the-cuff. Indie filmmakers mixed with ascending Vine celebrities mixed with random teenagers. For better or worse, attention spans aren’t what they used to be, but it’s easy to find the intelligence & creativity stuffed into these 6 second looping videos. A new type of viewing experience that often requires repeat viewings and offers continuous entertainment with new art + comedy — premiering all day on our phones. Kentucker Audley—actor, filmmaker, and curator of NoBudge.com—is a purveyor of true independent cinema. In 2011 he founded NoBudge, an online collection of work by emerging artists working with little-to-no budget. This effort was prompted by the democratization of technology and the need to give a home to lesser-known voices. Also an alumni of Eastern Oregon Film Festival (Team Picture, 2009; Open Five, 2010), we thought he would be the perfect person to present a collection of 6-second videos made using Vine. Take a moment and learn about NoBudge.com .